We don’t use a homeschool Bible curriculum. *Cue the gasps* I know, I know. 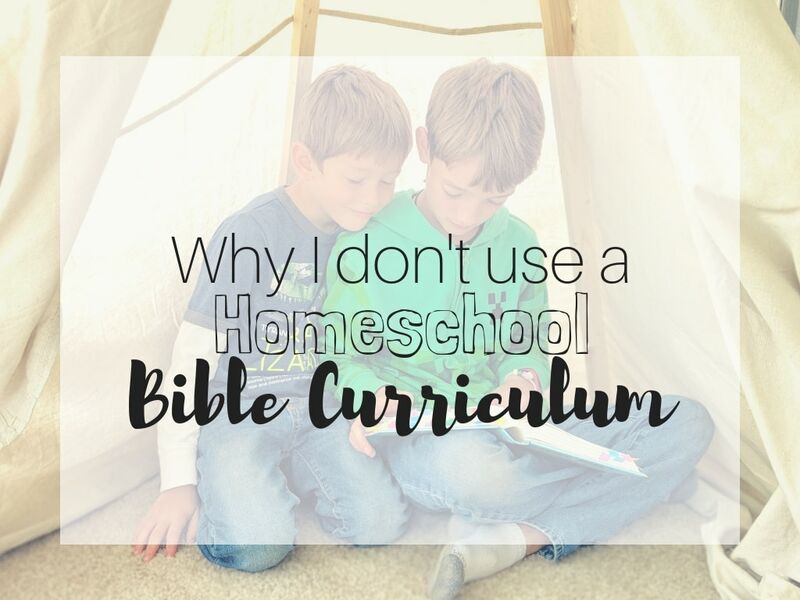 What kind of good, Christian homeschool mom am I if I don’t follow a homeschool Bible curriculum? Give me a chance, and let me explain why I don’t use a homeschool Bible Curriculum. Christmas is an awesome time of year to come up with all kinds of new family traditions. 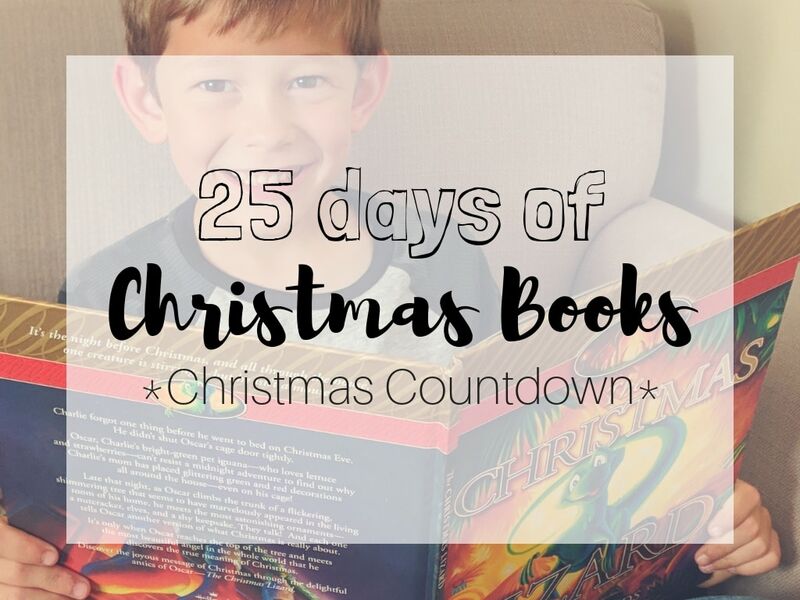 We have added a few to our family that we really love, including having 25 days of Christmas books! This is how we give the gift of reading to our kids in the month of December. School has been going steady for weeks now. We’re in a groove. Or, are we? I had a plan when we started. Then life happened, like it always does. Our schedules got busy. We may have added in more activities than we should have. 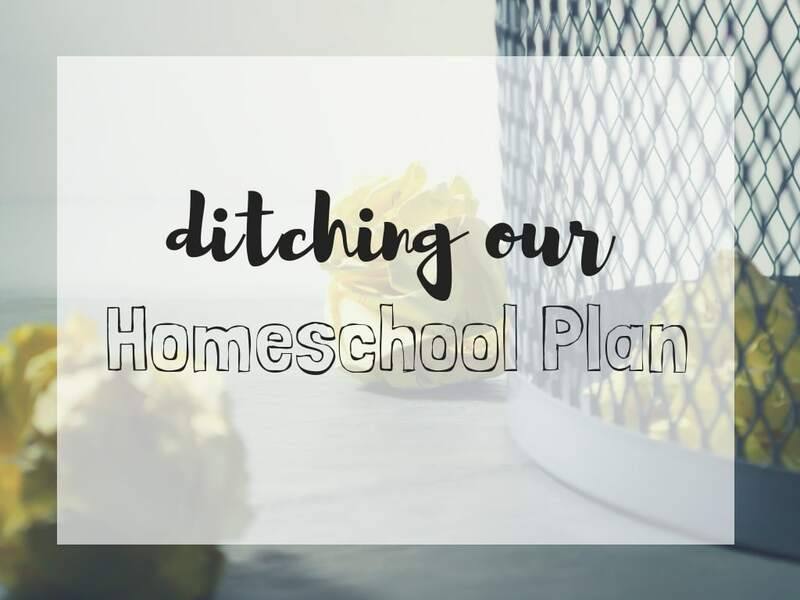 So, I ditched our homeschool plan. 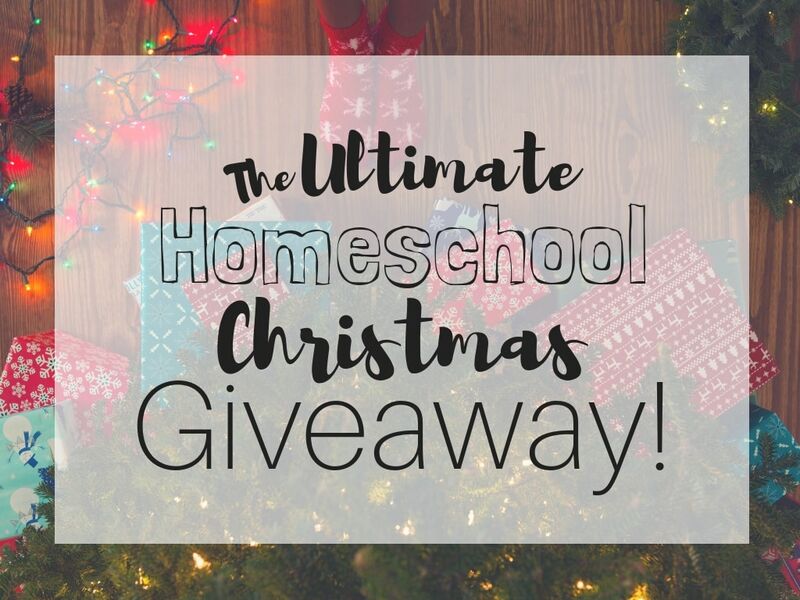 And ditching our homeschool plan has been the best thing for our homeschool yet. Homeschooling can be expensive. The curriculum can add up quickly and any add ons can put you over budget. 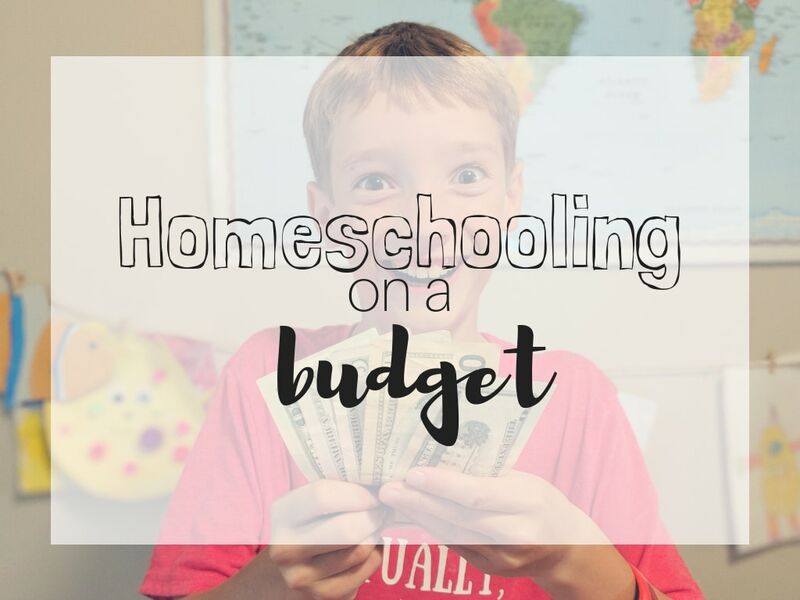 Here is how I am able to homeschool on a budget. 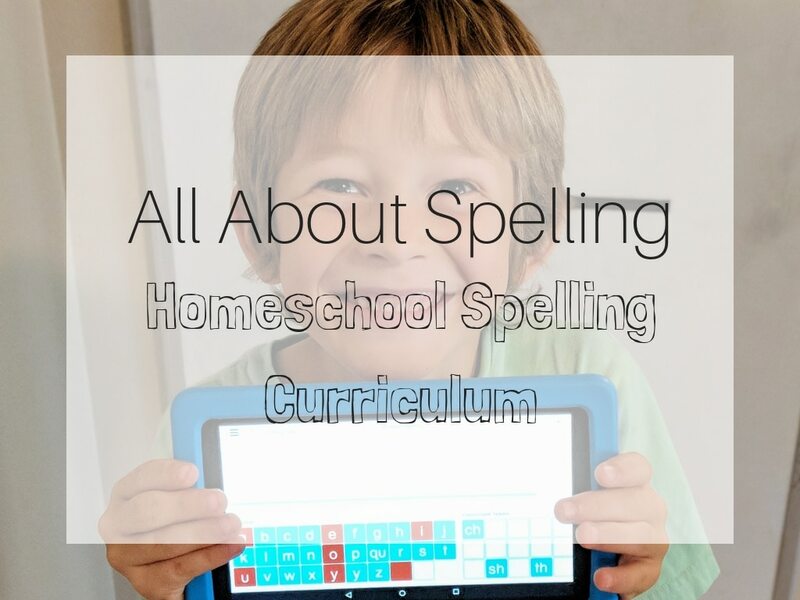 It’s the thing we homeschool moms dread… What if the curriculum you choose ends up being the wrong homeschool curriculum choice? You spend hours researching and looking into books, not sure if it’s going to work. 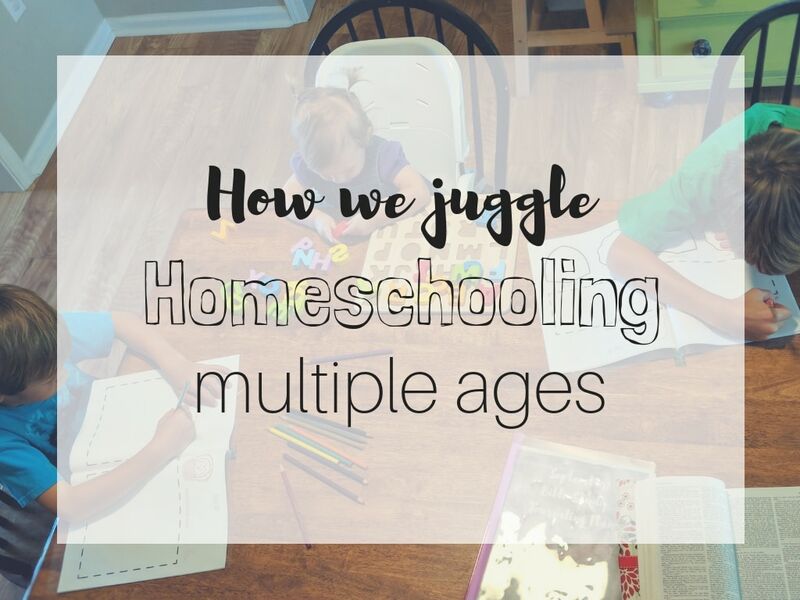 Fellow homeschool mom, you’re not alone. 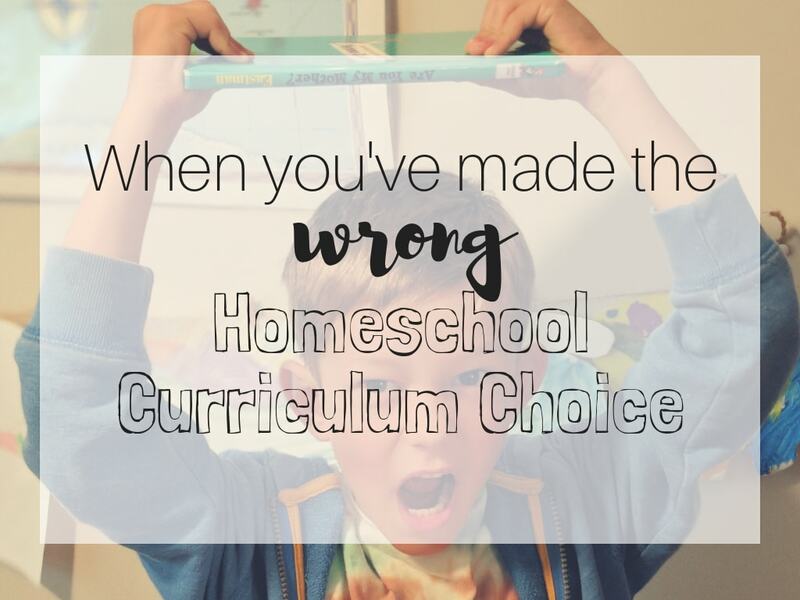 This is what our journey through choosing the wrong homeschool curriculum choice has looked like. Halloween is quickly approaching! Fall is our favorite time of year, so naturally Halloween festivities are a big hit in our house! 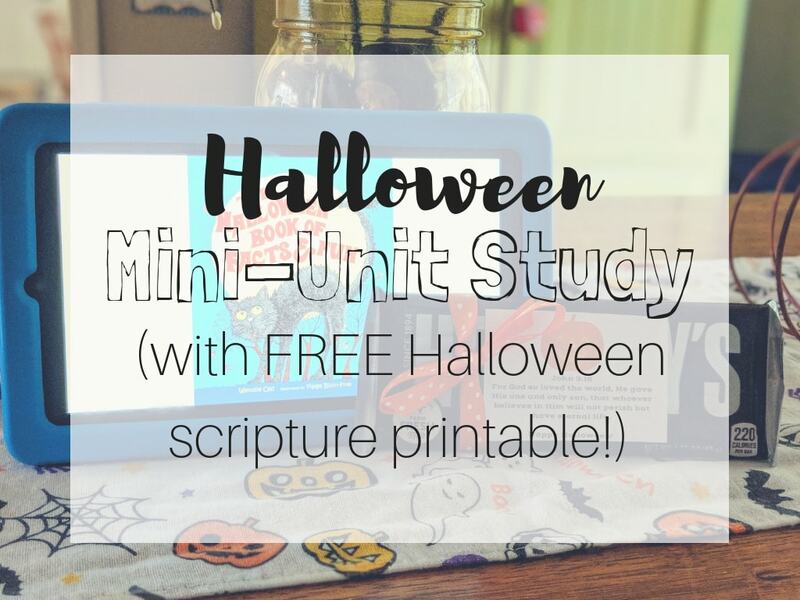 Here is a Halloween mini-unit study for your kiddos to learn what this holiday is all about. 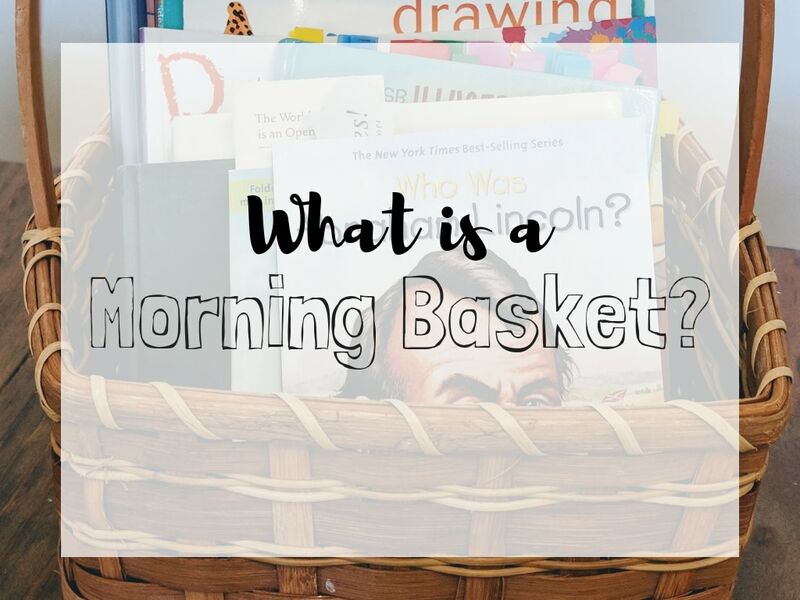 I have a free printable for you, too!